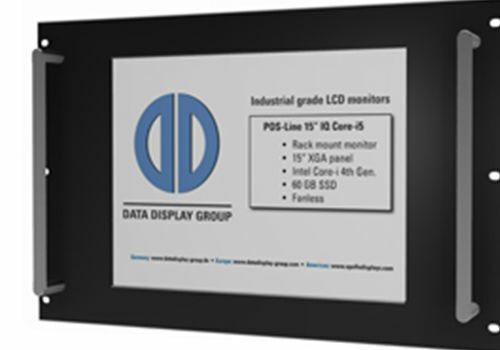 Designed and manufactured in Germany by our sister company Data Display Group, our industrial monitors are highly robust and ideal for all kinds of harsh environments. 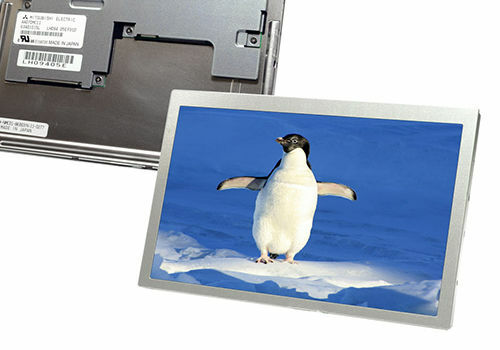 Our industrial monitors are designed to be reliable, flexible and failure-free. 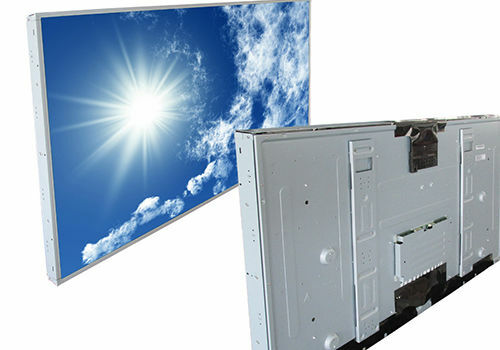 At the Data Display Group we have more than 20 years’ experience of producing high quality products. 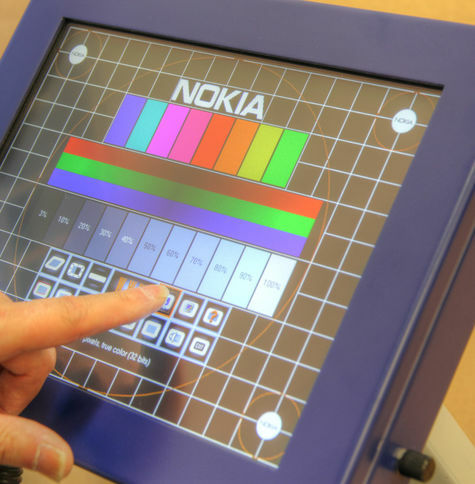 We can supply components, controllers, firmware or programming for your industrial monitors, but we can also help to create your own bespoke project. Our team of experienced engineers can guide you in selecting the right products for your company’s requirements whether it is a new project, or if it is to be integrated into an existing system. By choosing our products you will guarantee high quality, optimum performance industrial monitors or an excellent project solution. 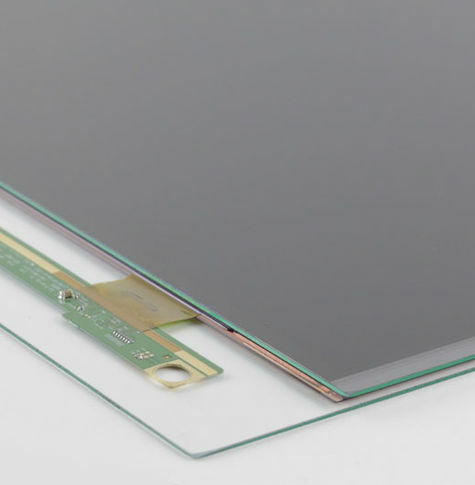 We are able to offer a wide variety of TFT displays and industrial touch screens tailored to your specific requirements. The image to the right is an example of one of our complete project solutions in an industrial environment. 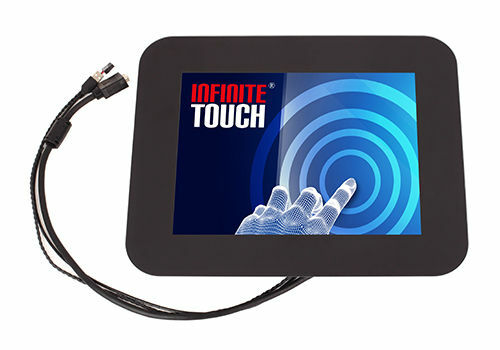 For more information on our industrial monitors and industrial touch screens, please contact Display Technology today on 01480 411600 to see how we can help you find the perfect display solution. 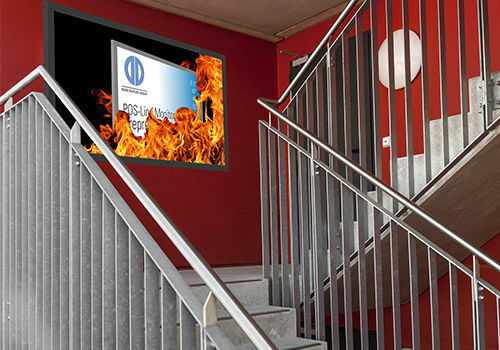 Our range of industrial monitors are designed and built at our head office in Germany. 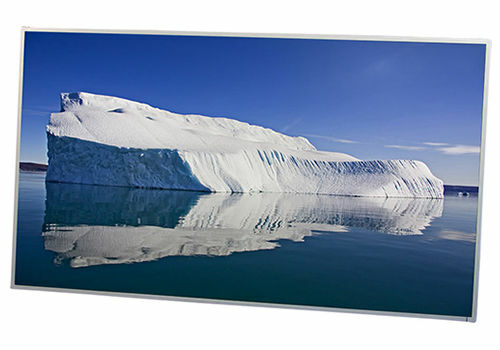 Available up to a size of 65”, these rugged industrial panels are created to withstand rough environments whilst still producing a high quality display image. Our industrial monitors range includes our POS-line monitors, open frame monitors and fireload monitors. 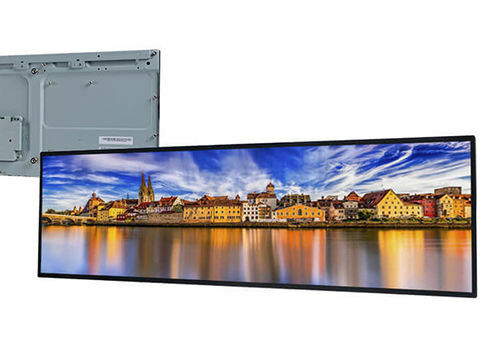 There are also rack mount, touch and high bright versions. 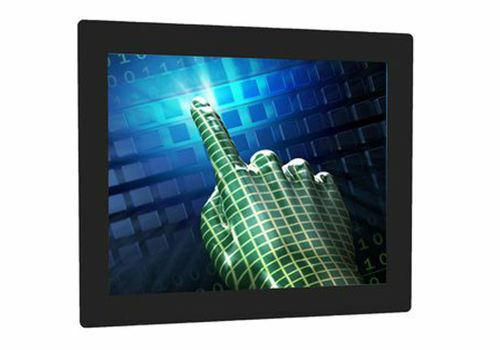 All of our industrial monitors and public displays are available with a choice of glass, frame and touch sensor. 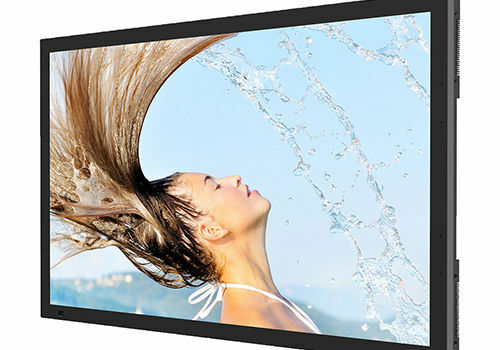 See our line card of Industrial Monitors manufactuers. 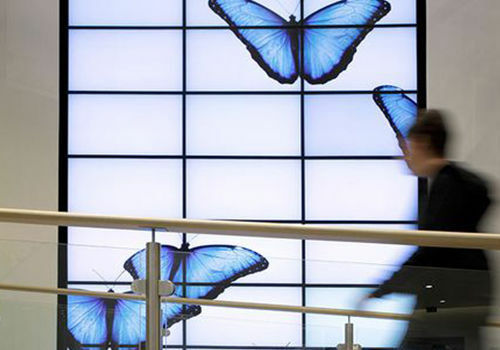 Display Technology has worked on a variety of projects across a range of sectors. Visit our case studies for more examples.